← Welcome to Troy James Franco! Dead Wake is the water pattern following a ship after some major disturbance of the sea such as an iceberg or a torpedo. 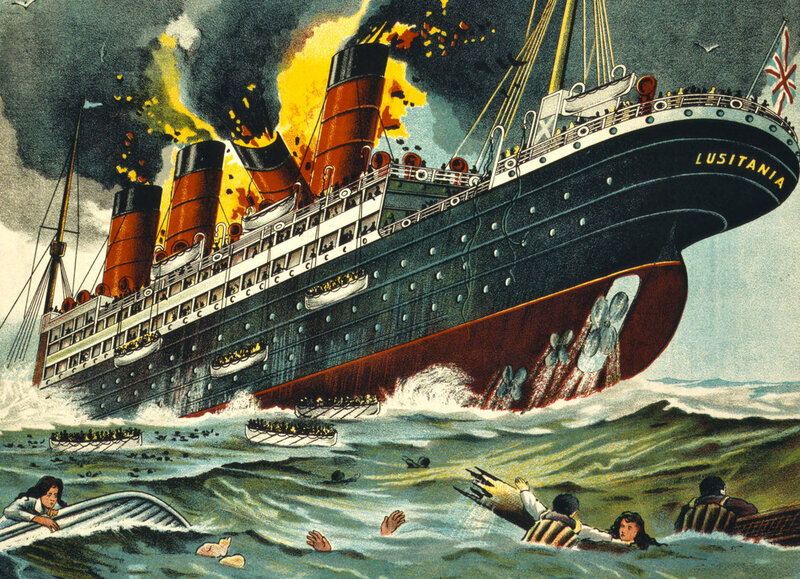 This ship, the mighty Lusitania, was thought to be too large and too fast, to be sunk by a German torpedo . That was before Captain Turner of the Cunard Company met Captain Schwieger of the German U-20 submarine on the Irish Sea on May 7, 1915. The U-20 had the nickname of the “Iron Coffin.” Actually this narrative non-fiction book was the primarily the stories of these two captains. Larson is a masterful storyteller and makes history come alive with his thorough research and narrative style. He used diaries, telegrams, newspapers, logs of the ships to add color and description even of the interior of the U-20. The reader does get to know many of the passengers. . . . men, women and children. This is the third book I have read by Eric Larson and I highly recommend all of them. 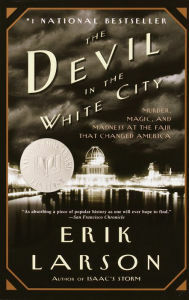 Leo DiCaprio is starring in this first ever serial killer in the United States and set during the building of the World’s Fair in Chicago in the late 1890’s. It will be released in 2017. I always think it is best to read the book before seeing a film. That way you can compare the screen images to those in your mind from reading the story. 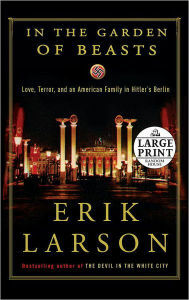 Erik Larson makes history come alive. 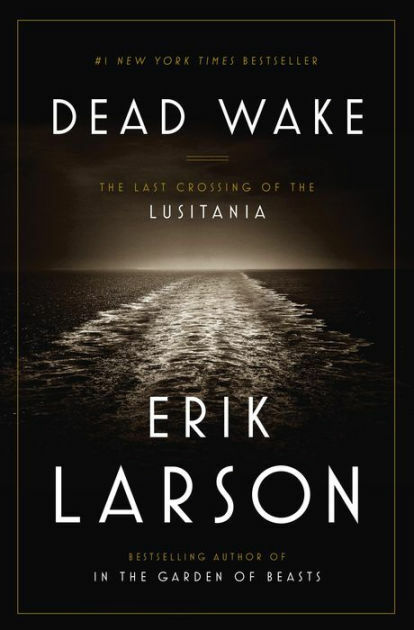 This entry was posted in Travel, Uncategorized, USA and tagged Adolf Hitler, author, Captain Schwieger, Captain Turner, Cunard Shipping Lines, Dead Wake, Erik Larson, Lusitania, narrative non-fiction, U-20 German Submarine, Woodrow Wilson, WW I. Bookmark the permalink. I have read the first two Larson books and enjoyed them greatly. I am anxious to read the last one. What a delightful way to read history. I agree completely! Thanks Don! Have you read The Boys in the Boat? If not,check it out! Loved it , too!